How convenient would it be to have had a wireless charging station in the armrest of the chair I was sitting at in the airport? Or a wireless charging station in the coffee shop where I sat for 30 minutes before going to my gate? Today’s wireless charging stations at home are a great concept with still quite a few kinks to work out. You must lay your smartphone or tablet on it just right to get the full effects of the charge. A slight bump or slip makes charging less efficient and takes longer. Last September Nokia kicked off the launch of its Nokia Lumia 920 with promises of exposing more people to wireless charging by bringing it to spots where people go. Specifically, Nokia said it would sponsor wireless charging stations using the Qi protocol at Virgin America airport lounges and Coffee Bean and Tea Leaf stores. But still the area is small and not as reliable. The Alliance for Wireless Power (A4WP) is now working on taller magnetic field chargers. This means you’ll be able to drop your phone or laptop onto the counter, desk or car console to get more juice. The next generation of wireless charging technology will also be able to throw its magnet charging beam upward. A taller charging field means you’ll be able to place them less precisely, or even stack devices to get them to charge. It also means you’ll be able to boost the battery on irregularly-shaped devices, like a smart watch, connected wrist band, or Bluetooth headset, without them directly touching the charging surface. The next step will be building these terminals directly into or below common surfaces from the get-go. Of course, the further away from the source you get, the weaker the charging current and the longer it will take to complete the charge. Energizer has a larger wireless station that has incorporated larger coils, which gives a larger space to put items on to charge. A4WP says that it charges devices quicker than today’s inductive charging and can avoid overheating devices. What a positive and welcome enhancement to our traveling adventures in the future! Don’t forget TechTravel has all of your technology needs covered for any travel, conventions or shows you might have on your calendar. 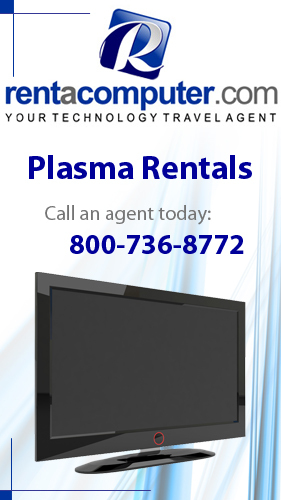 Contact a Tech Travel Agent today for assistance in preparing technology for your next trip.